Ackee is Jamaica’s national fruit, brought from West Africa during slavery. It is often cooked with salted fish. 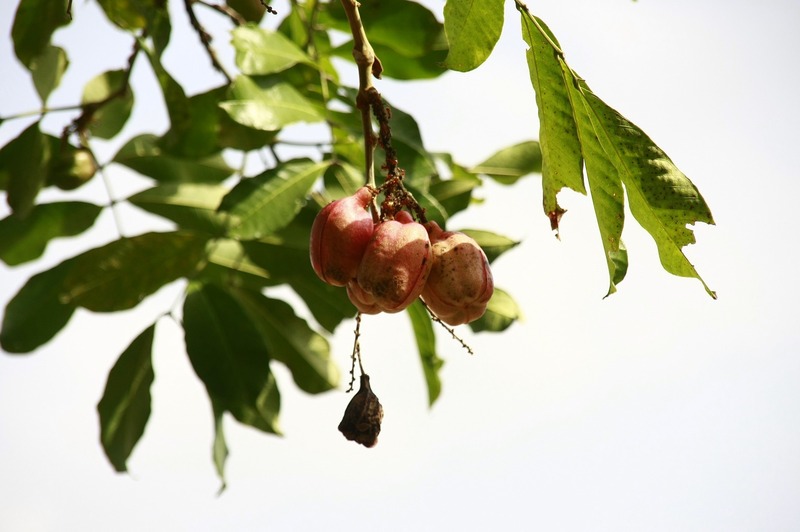 Ackee is widely grown and consumed in Jamaica and is a favourite among locals and visitors.